Beast Ganon. 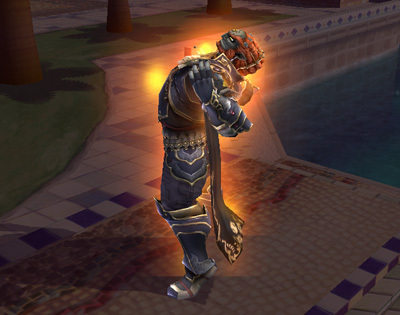 This is Ganondorf's Final Smash. Wallpaper and background images in the Super Smash Bros. Brawl club tagged: super smash bros. brawl veteran final smash zelda ganondorf. This Super Smash Bros. Brawl photo might contain wicket, ballplayer, mchezaji baseball, mchezaji wa baseball, mwamuzi, ump, and chama cha ump.